The course will enable lawyers to interview clients and witnesses using the cognitive approach to help them gain full and accurate information. 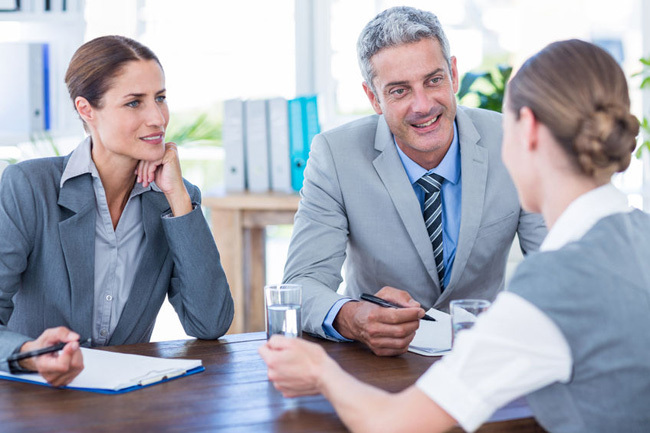 This is a practical skill development course to introduce the participants to the witness recall techniques of cognitive interviewing and to prepare them to apply the techniques in their work place. We can run the course for you in a format to suit your lawyers, whatever their level. We recognise that it can be difficult for them to give up a whole day, and that there is usually a need to at least deal with emails and calls at the start and the end of the working day. A few months ago, some of us took part in a half-day training course on Cognitive Interviewing, a method of interviewing which aims to help a witness recall details, essentially by visually taking them back to the event in question. Maria and I tried the method on our first guinea pig last week. The method helped our witness recall details of a meeting that took place 4 years ago, which he had not been able to recall by the usual method of specific questioning and taking him through documents. discuss the use of cognitive interviewing techniques in interviewing potential witnesses. recognise how effective cognitive interviewing is for lawyers, clients and witnesses. Interested in Cognitive Interview Training?